The Only Two Friends A Girl Ever Needs! 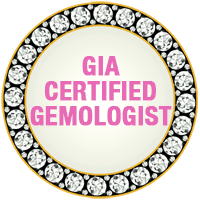 DIAMONDS – Diamonds & Doggies offers many levels of fine diamonds such as GIA and EGL certified diamonds from 1 – 10 Carats, as well as watches, bracelets and gold jewelry. 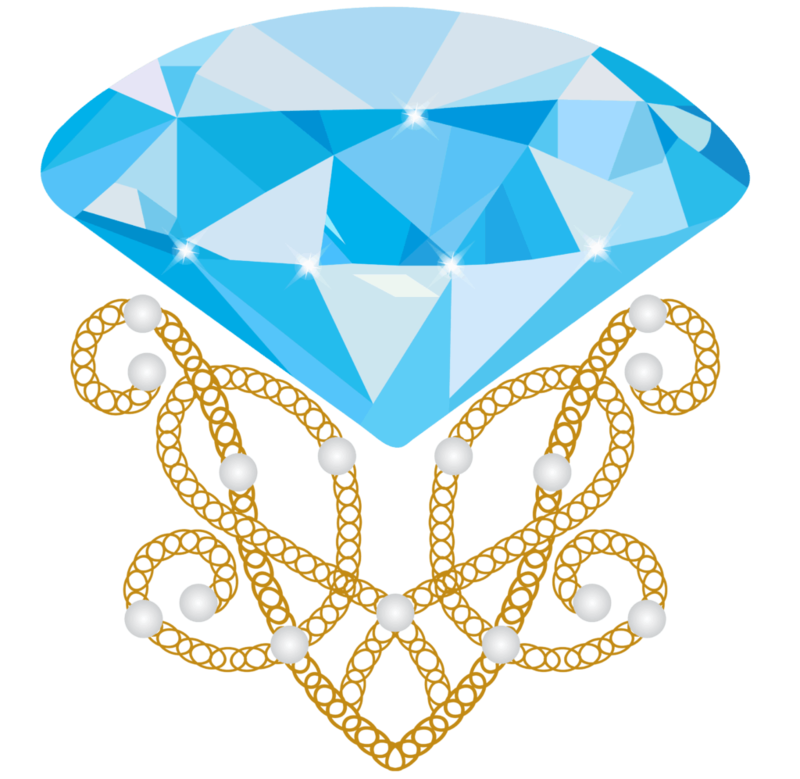 We also offer fashion jewelry and many types of very adorable bling for both you and your new puppy. 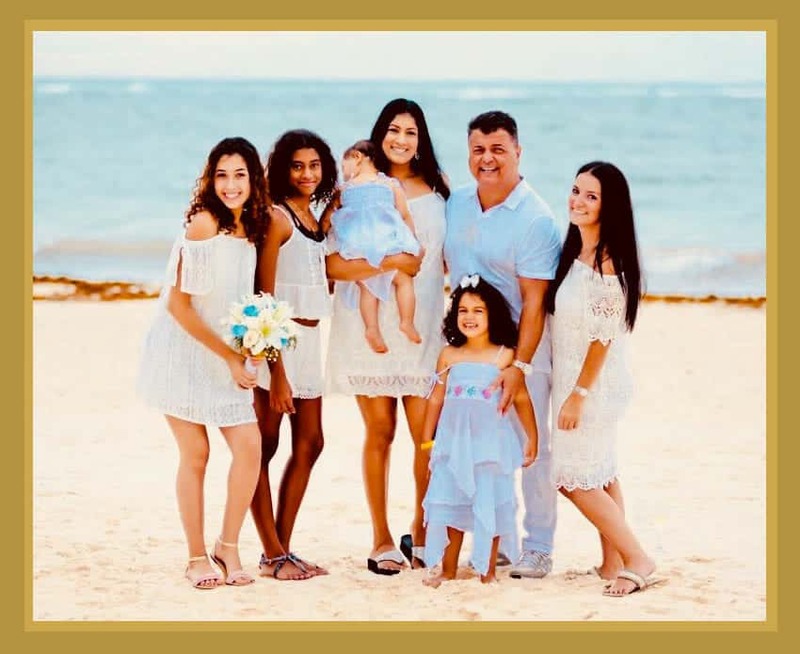 Come in and visit us today. 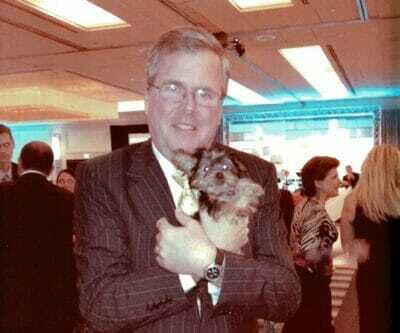 & – Accessorizing and coordinating matching fine and fashion jewelry for you and your puppy can be lots of fun. 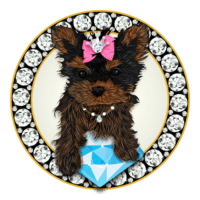 We carry a wide variety of accessories including hand bags, puppy carry bags, hats, pillows, rings, bracelets, necklaces, earrings, puppy food, supplies and of course, fun puppy chew toys. 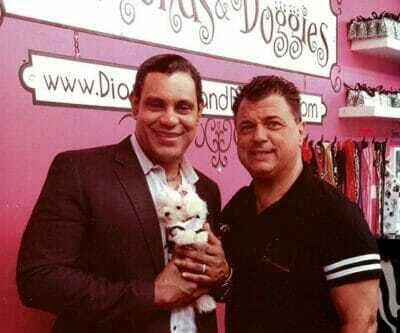 DOGGIES – We specialize in adorable teacup & toy puppies, as well as English & French bulldogs. Breeds we offer include Mini Goldendoodles, Golden Retrievers, Chihuahuas, Beagles, Havanese, Teddy Bear, Pekingese, Shih Tzu, Corgi, Shih Poo, Marshmellow, Malshi, Maltese and Yorkies. exhaust and fresh air vents to keep them happy, healthy and cozy. 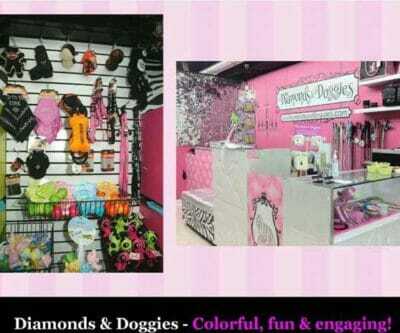 At Diamonds & Doggies, we have thousands of fun accessories for you and your new puppy. Come on in and have some fun checking out all of our fun accessories today. 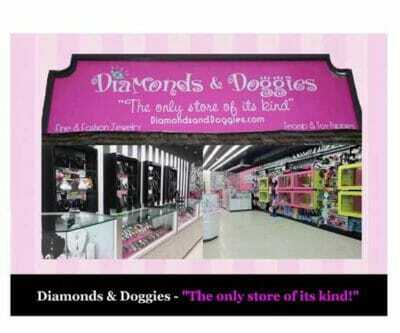 Diamonds & Doggies offers easy financing for all of our puppies. Getting approved is quick and easy! 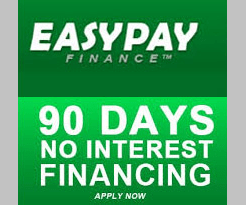 Click on your choice of three different financing applications below. Bring your approval into the store and we will have everything you need ready and waiting for you. We also accept PayPal! 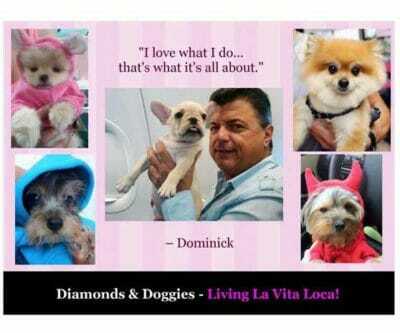 Check out our gallery of happy customers, along with some famous TV and movie stars that love to come to Diamonds & Doggies. 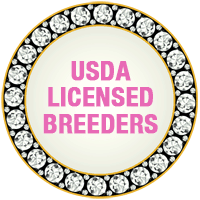 Looking for a specific breed of puppy or a very special piece of jewelry? 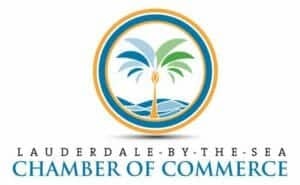 Give us a call directly at 954-765-6078 or fill out the secure short form below and we will contact you promptly. 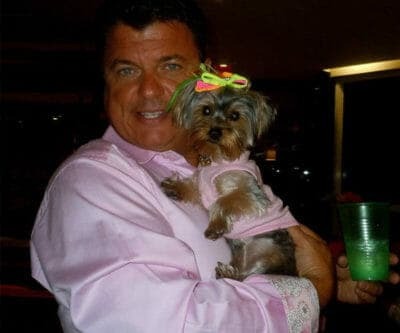 Dominick Casale Of Diamonds & Doggies Thanks You!